jbs inspiration: Last MInute Shopping! We have a few last minute items in our General Store! If you purchase these today (because kits ship tomorrow! ), they will ship with your December 1st orders (and additional shipping charges will be reimbursed). 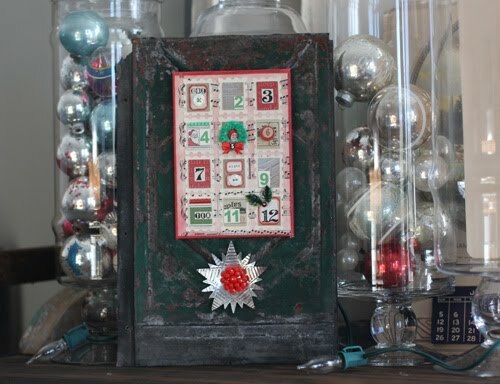 12 Days of Christmas Panel Kit . . .
Blank Donna Downey Canvas Aprons (Jenni misted these with our Stick Candy and Cough Syrup Re-inkers) . 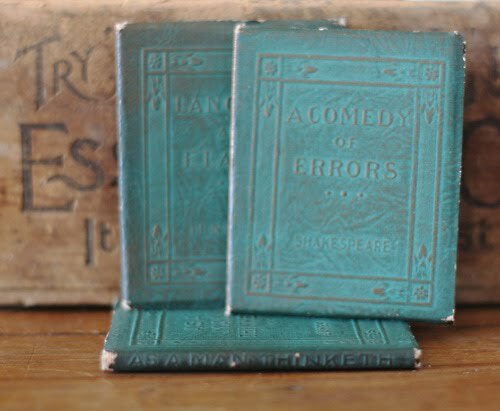 . .
Re-stock of the Green Vintage Tiny Leather Books in our Vintage Finds (all perfect for Christmas this month) . . .
And one steal of a deal! The December 2009 Add-on at 50% off! So only $11.50! This one has a stencil and mist that are perfect for wintry projects! There are single digits left of all the items listed here, so act fast if you see something you like! Oh! And check Jenni's blog for some fun Vintagefest pics and a GIVEAWAY!!! Our 1st Guest of 2011 Harumi Hagiwara! Homespun in the Top 10 at Moxie Fab World! Seasonal Sightings . 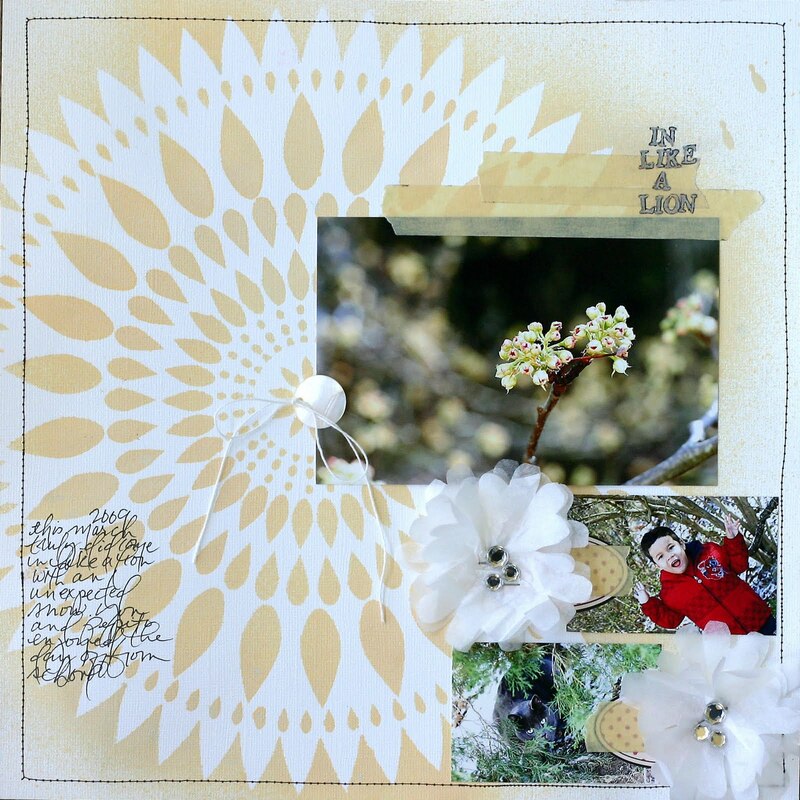 . .
Mercantile Monday . . .
May Arts Week with Doris Sander! Welcome Tania Willis our December Guest! May Arts Week with Danielle Flanders! December Gallery + BIG Sale!! !